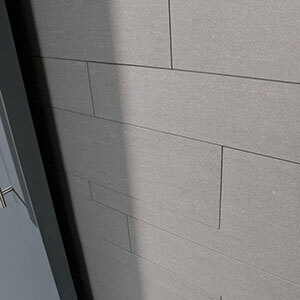 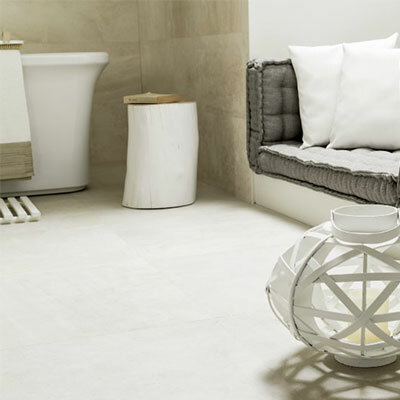 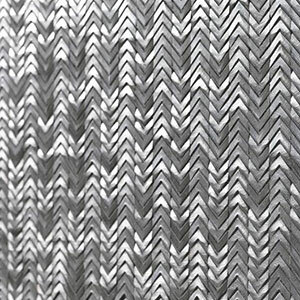 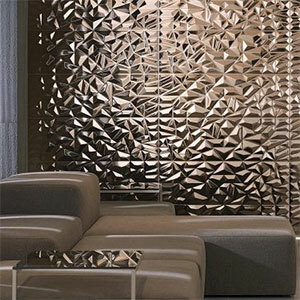 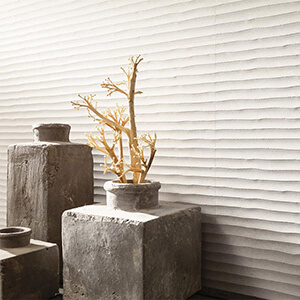 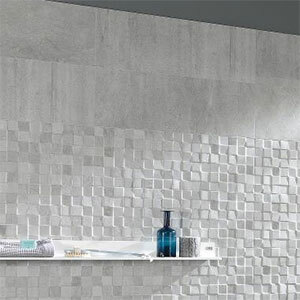 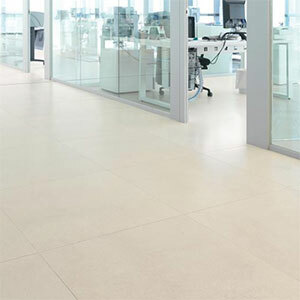 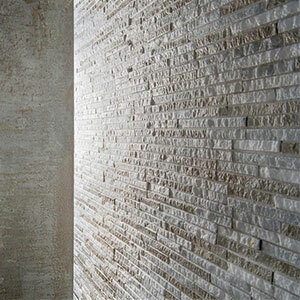 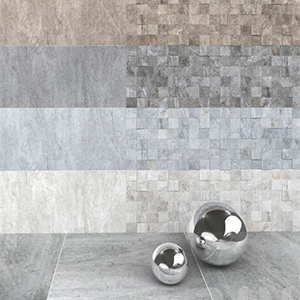 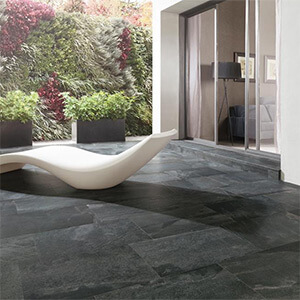 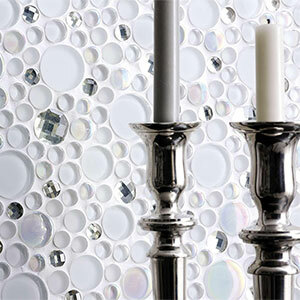 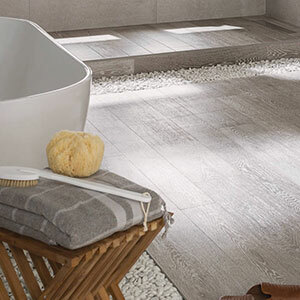 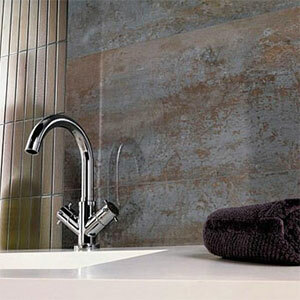 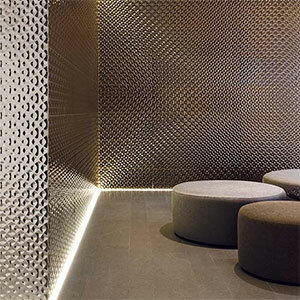 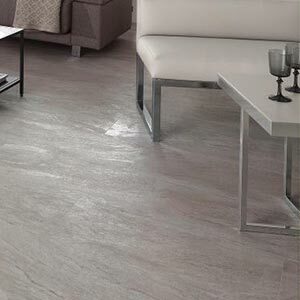 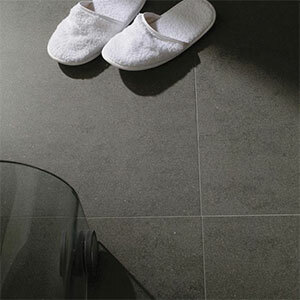 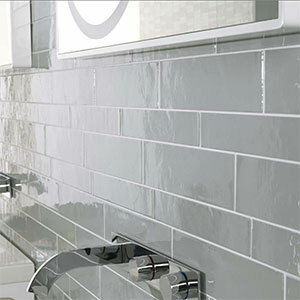 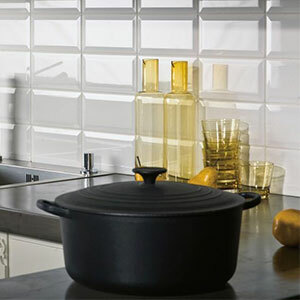 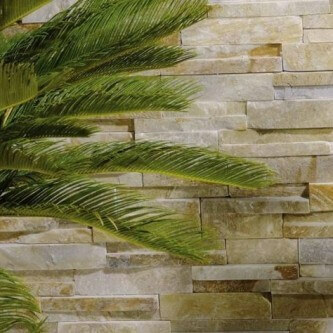 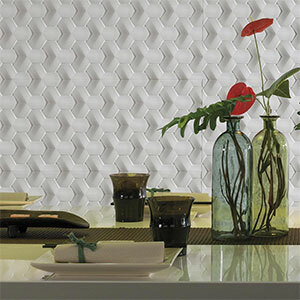 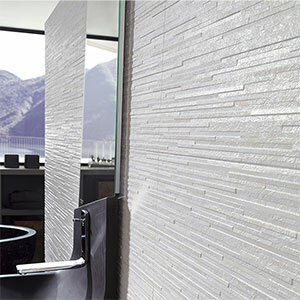 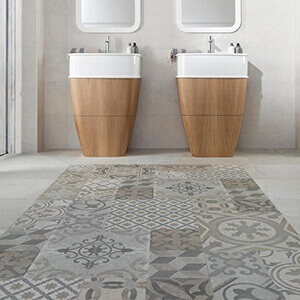 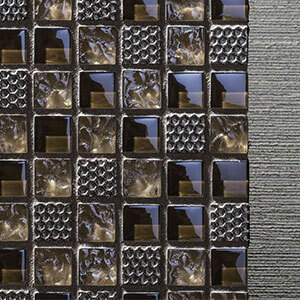 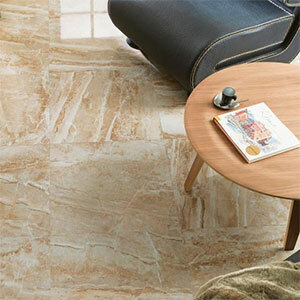 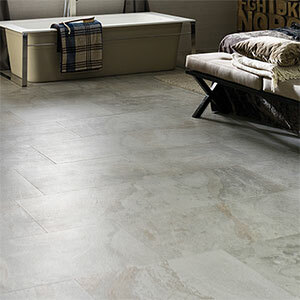 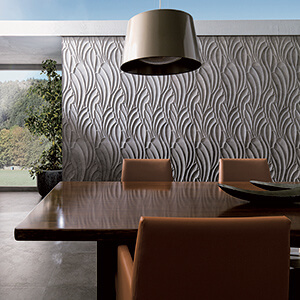 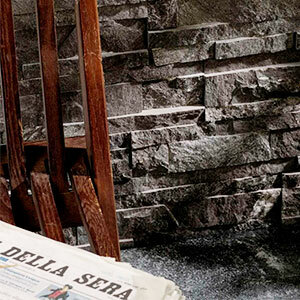 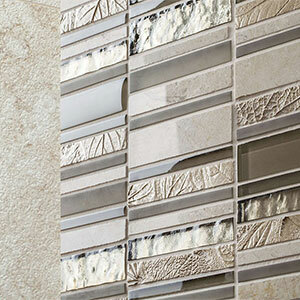 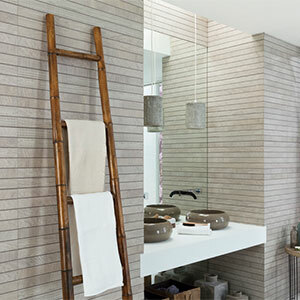 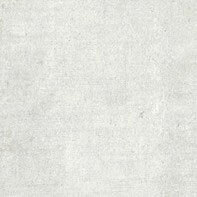 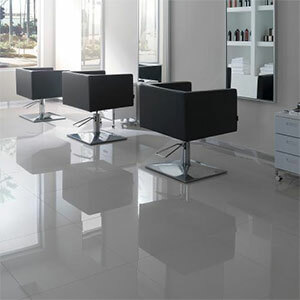 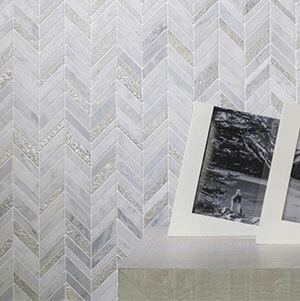 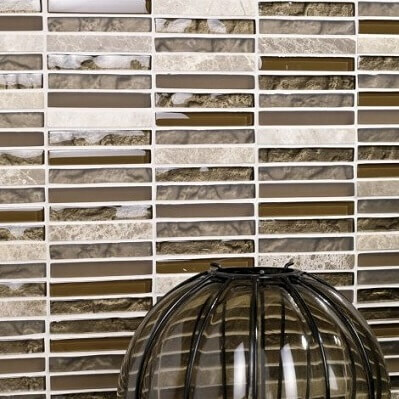 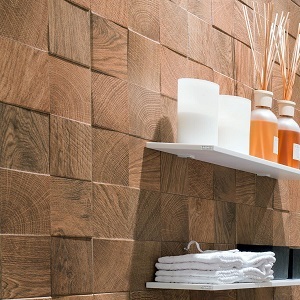 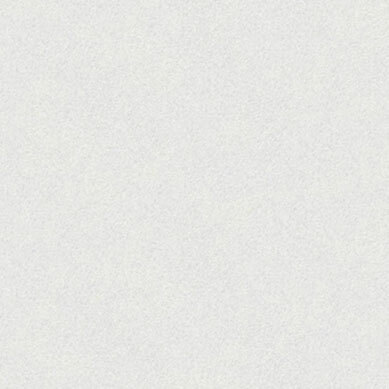 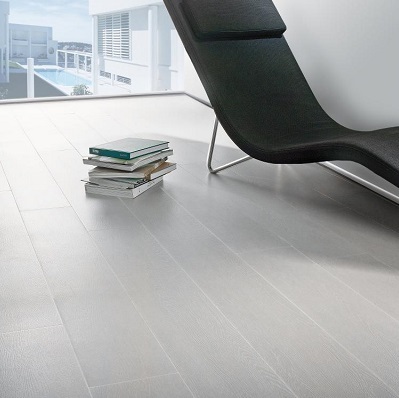 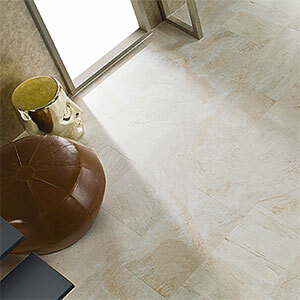 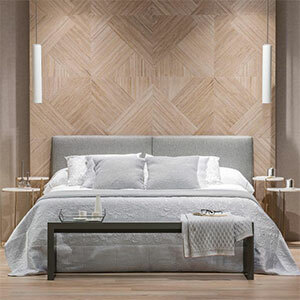 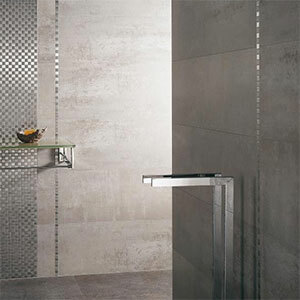 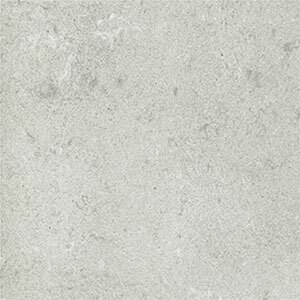 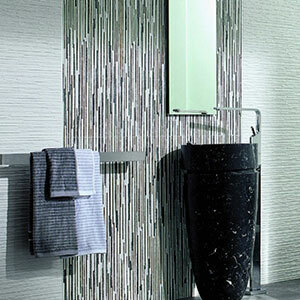 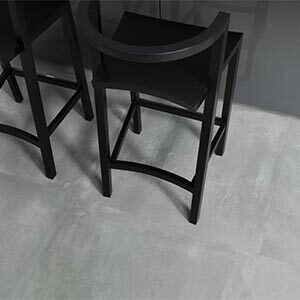 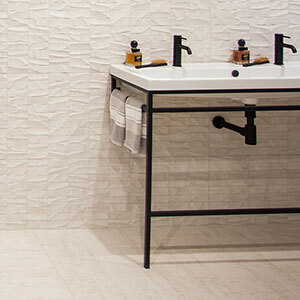 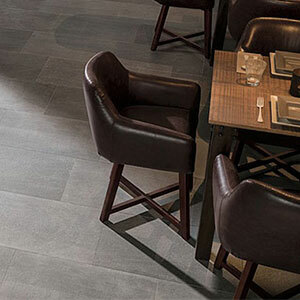 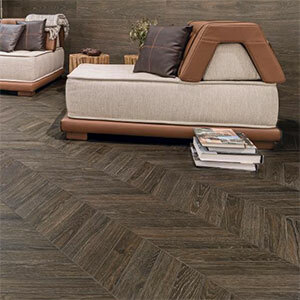 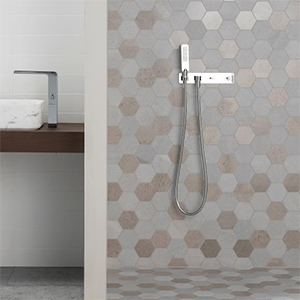 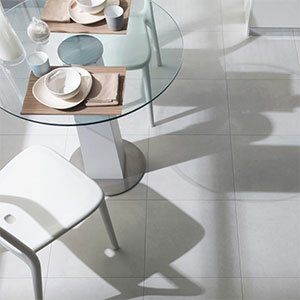 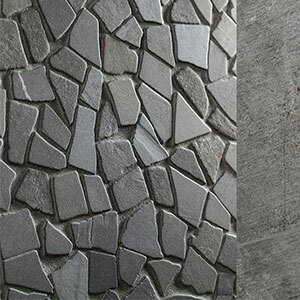 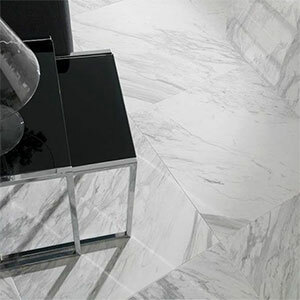 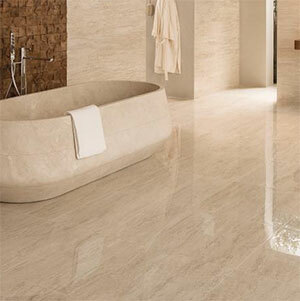 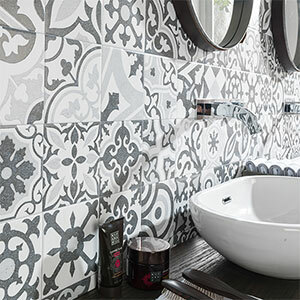 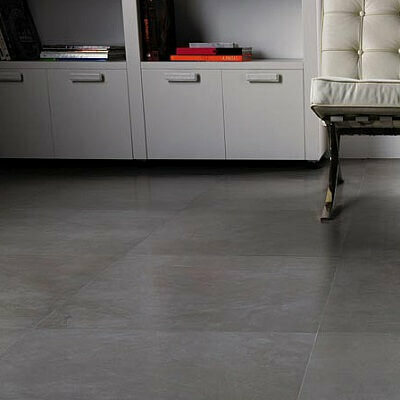 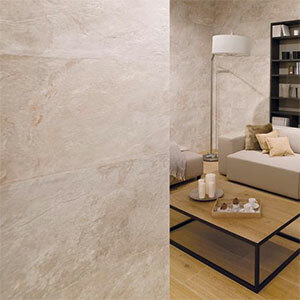 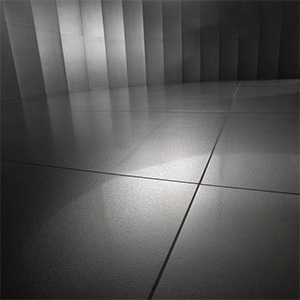 Porcelanosa is a Spanish tile manufacturer and the market leader throughout the world for wall and floor tiles. 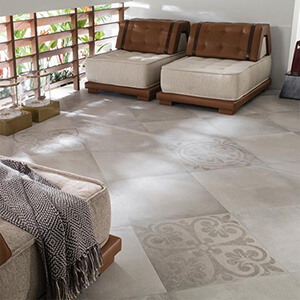 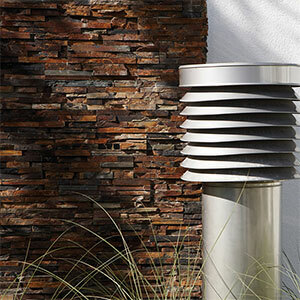 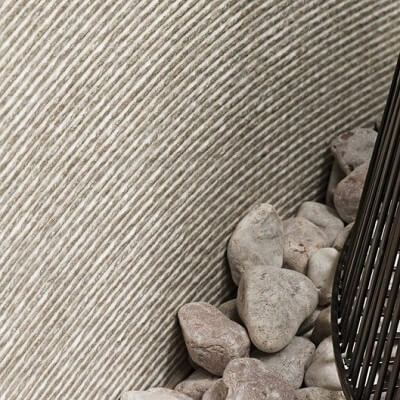 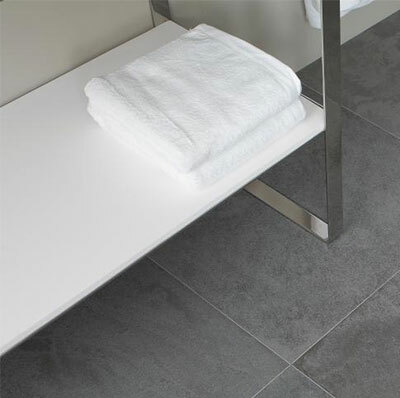 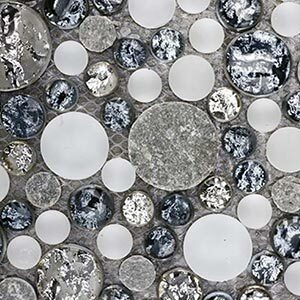 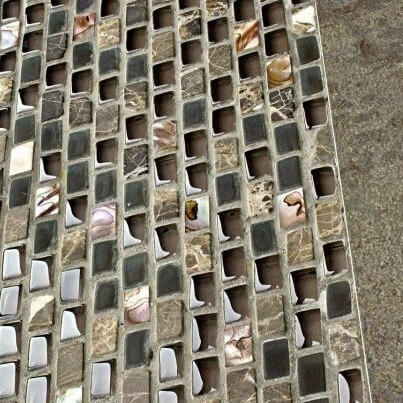 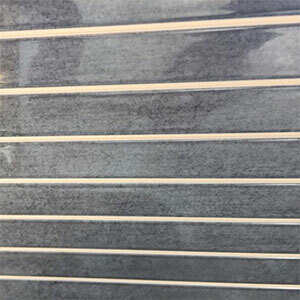 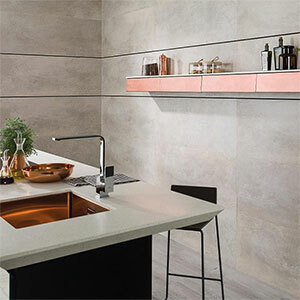 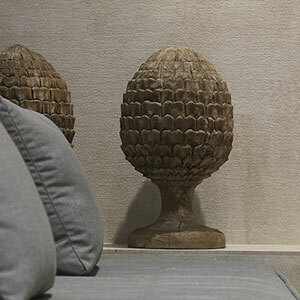 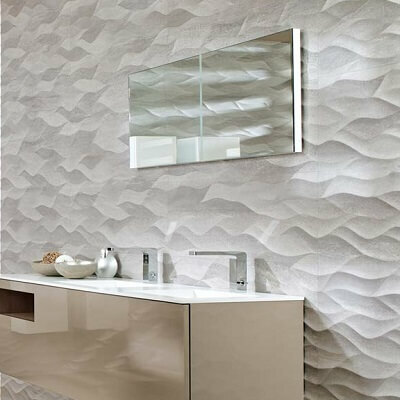 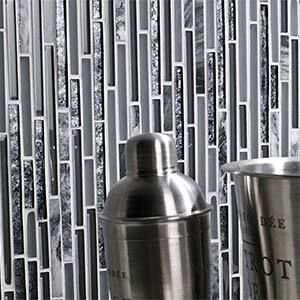 The company specialises in the production of ceramic, porcelain and stone wall and floor tiles in a wide range of formats and finishes. 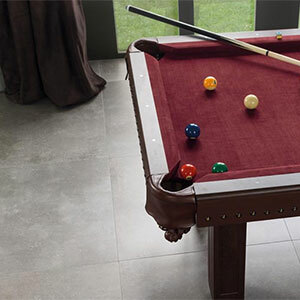 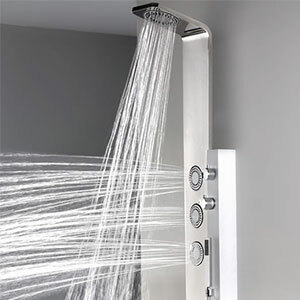 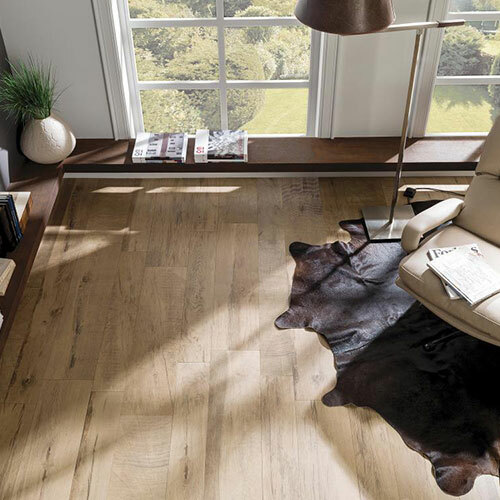 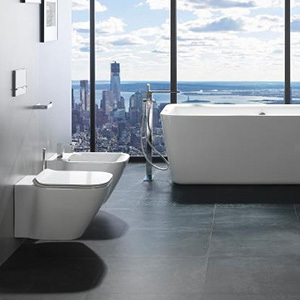 Areas of use range from residential settings in lounges, bathrooms and kitchens, to shower rooms, exterior settings and high-traffic commercial areas. 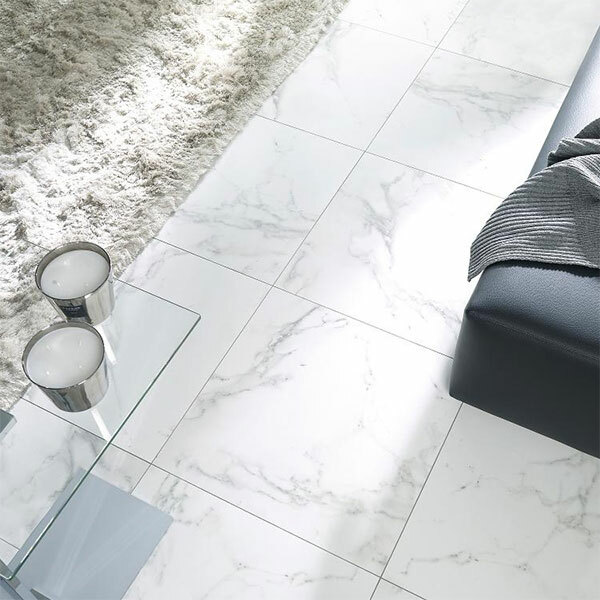 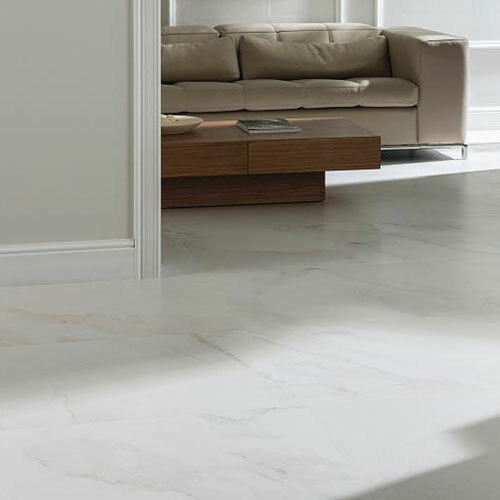 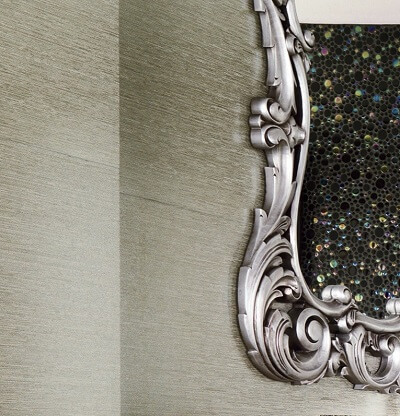 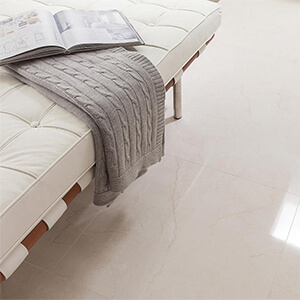 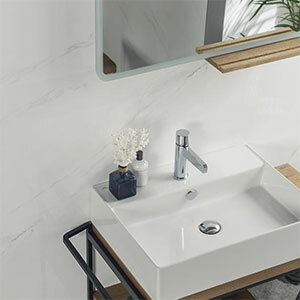 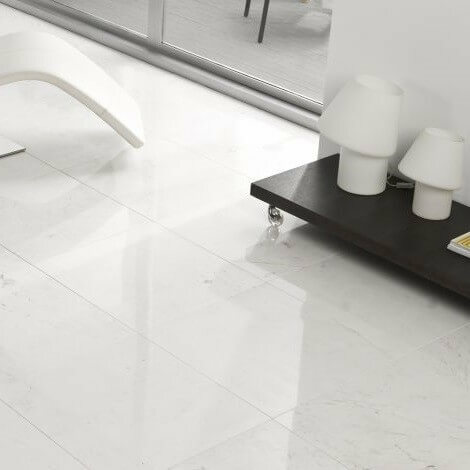 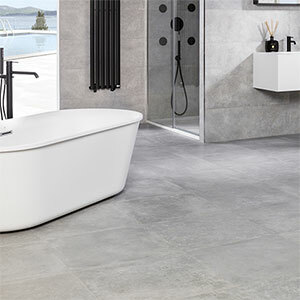 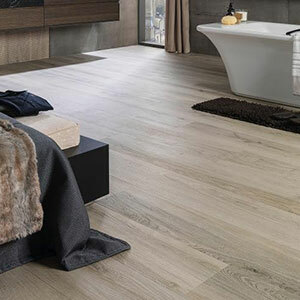 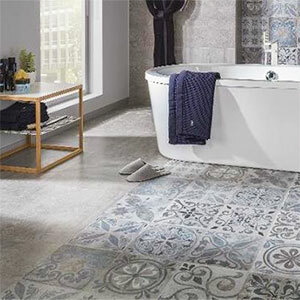 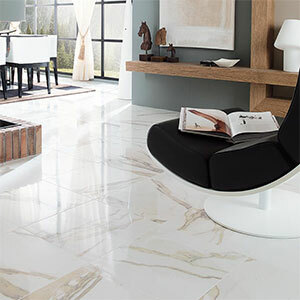 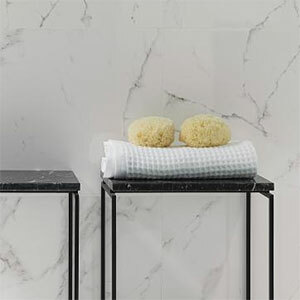 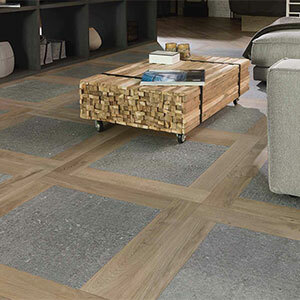 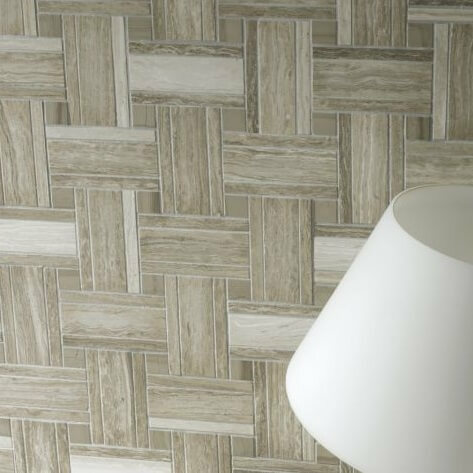 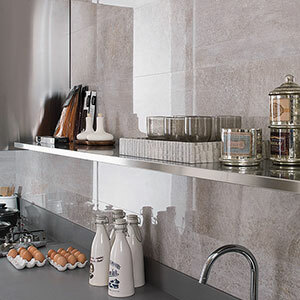 We display Porcelanosa tiles in our three showrooms in Bedford, Letchworth and Milton Keynes - please pop in to see the full-size tiles in all their glory. 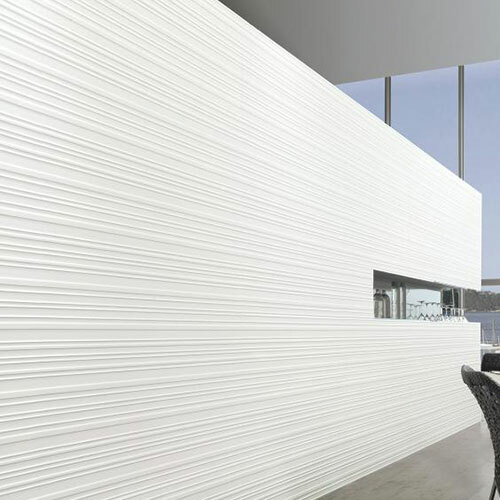 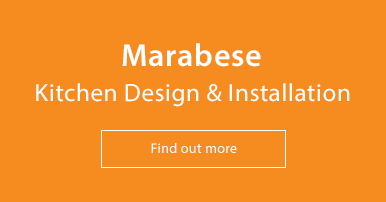 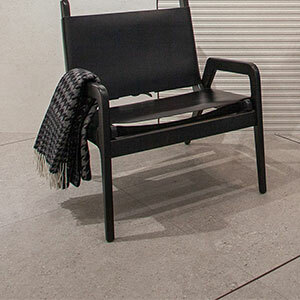 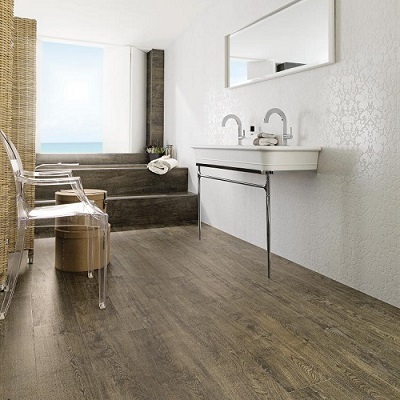 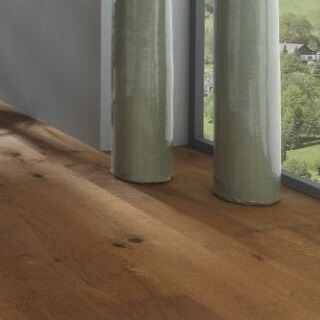 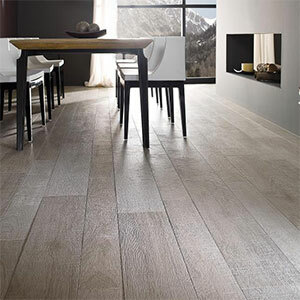 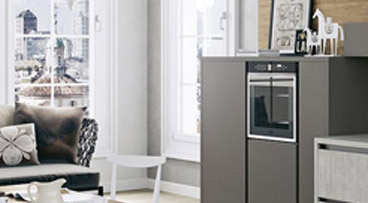 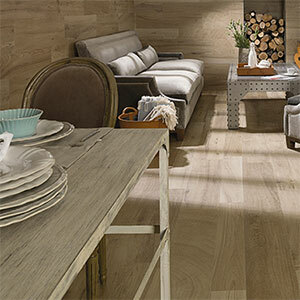 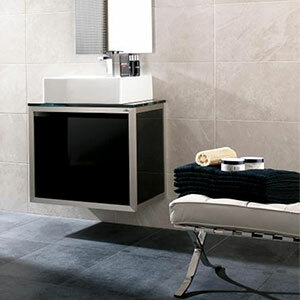 You'll be able to see many of the popular ranges of Porcelanosa, Venis, L'Antic Colonial and Urbatek in our showrooms. 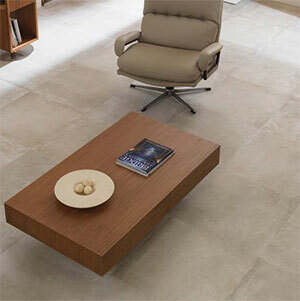 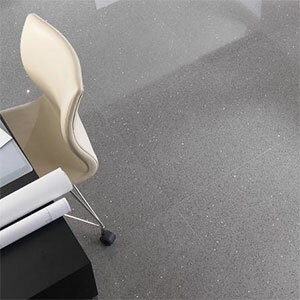 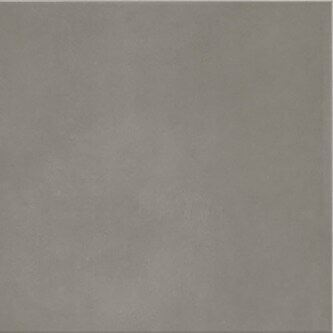 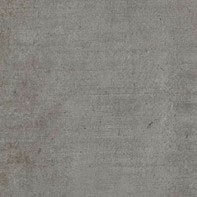 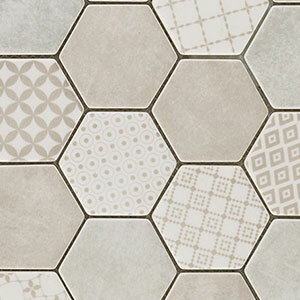 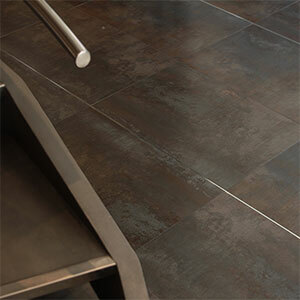 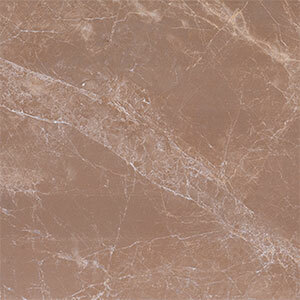 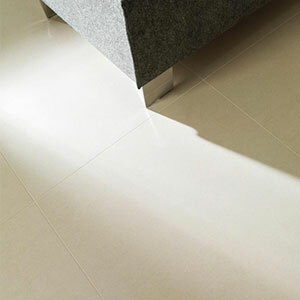 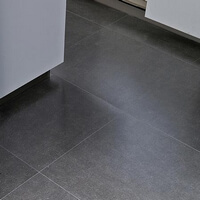 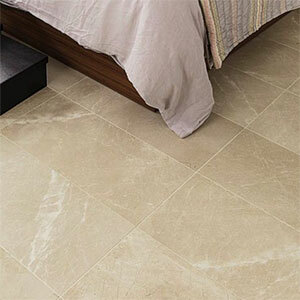 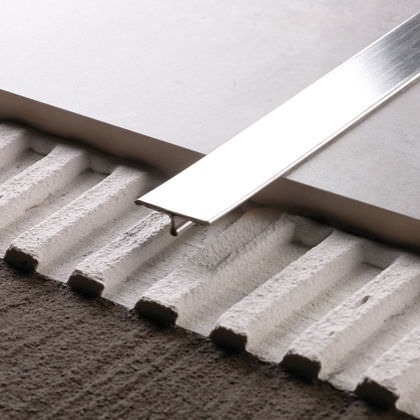 We also offer free 10 x 10cm samples, which we can send out to give a general feel of the quality of the tile. Please click on the free sample button (on the product page) and fill out your details so we can get a sample to you in the post. 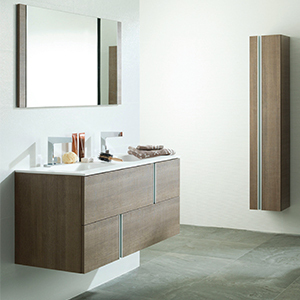 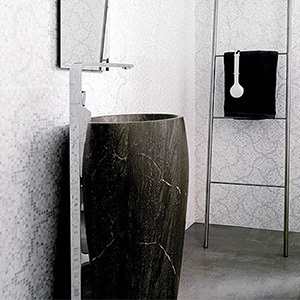 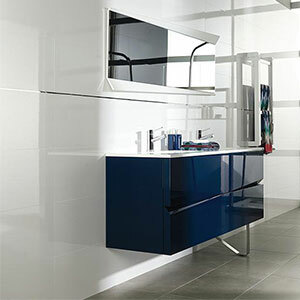 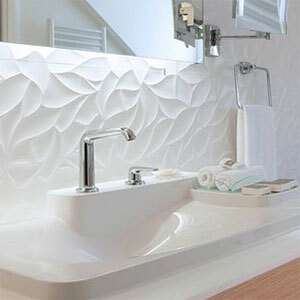 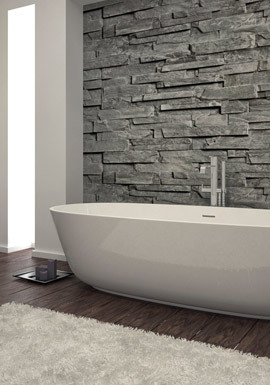 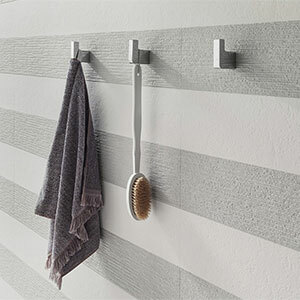 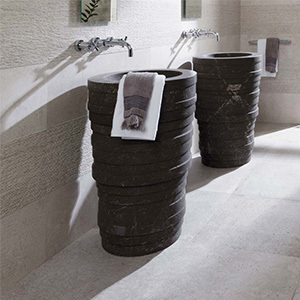 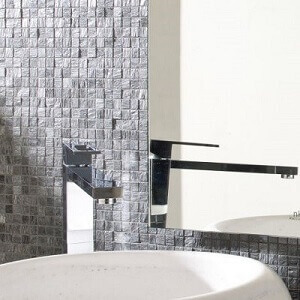 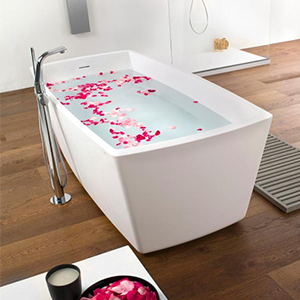 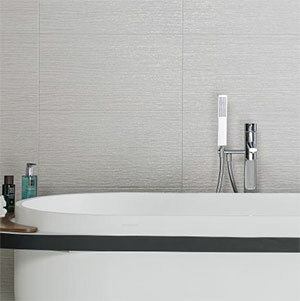 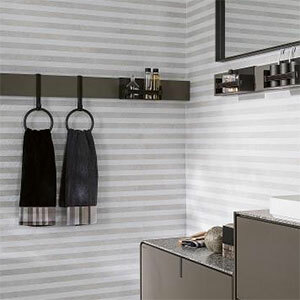 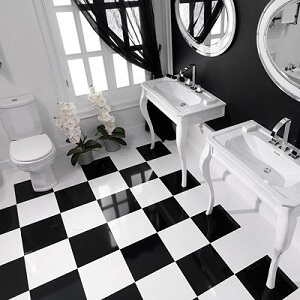 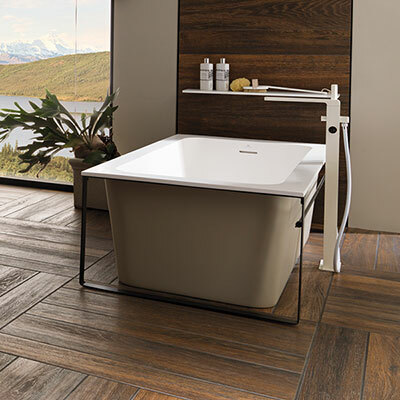 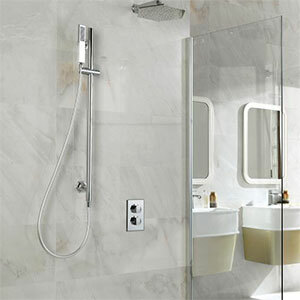 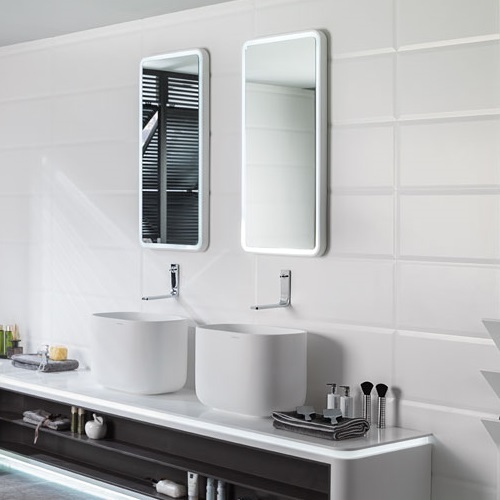 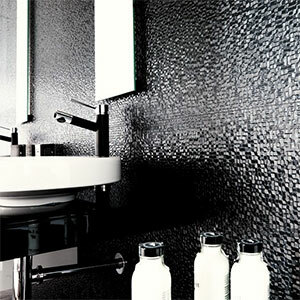 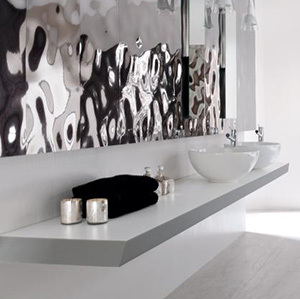 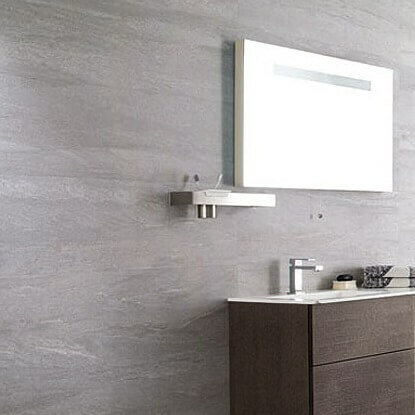 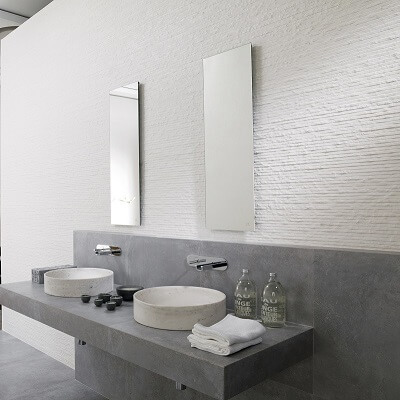 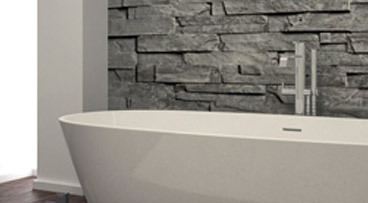 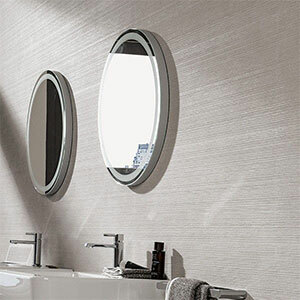 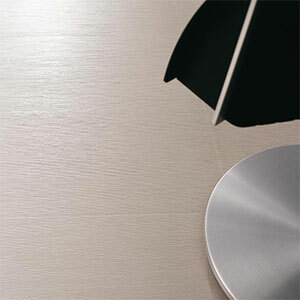 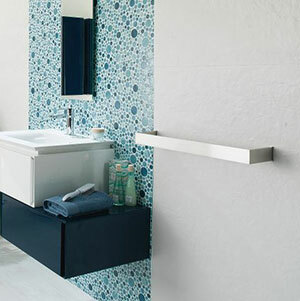 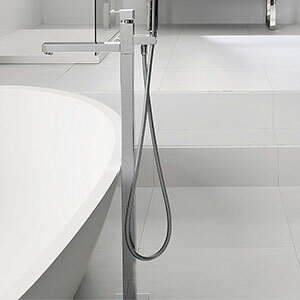 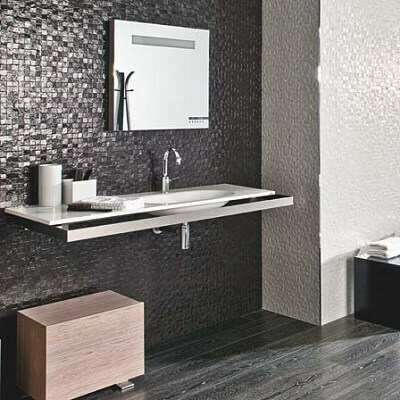 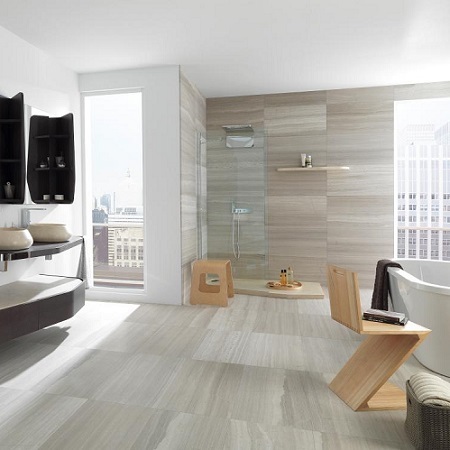 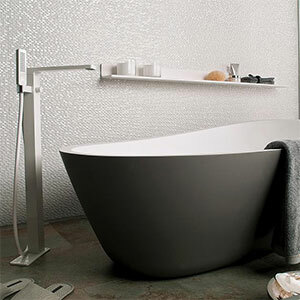 In addition to tiles, Porcelanosa also manufactures high quality, luxury bathroom sanitaryware. 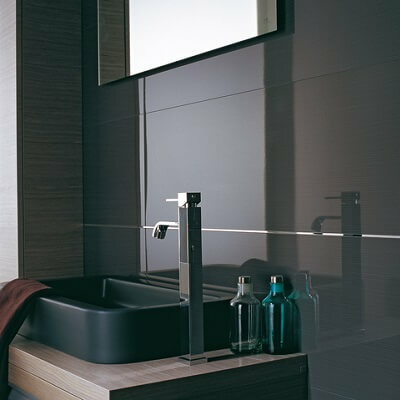 The collections include toilets, baths, shower enclosures, showers and taps as part of the Systempool, Gamadecor, Krion & Noken collections. 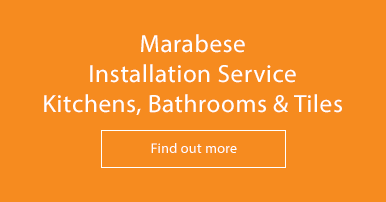 CALL OUR SALES TEAM FOR DISCOUNT PRICES ON 01234 324598.